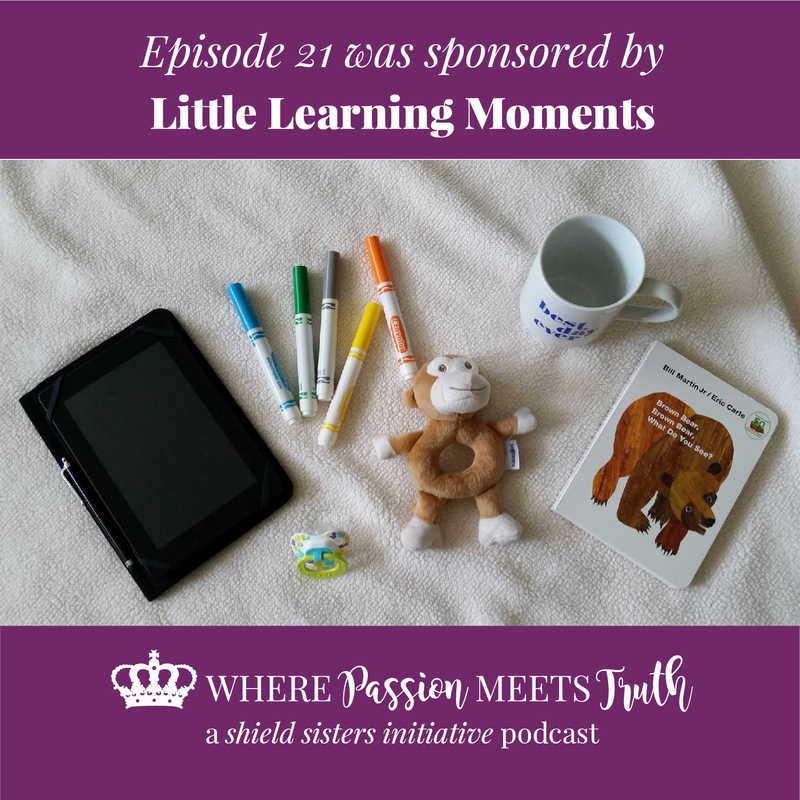 This episode is sponsored by Little Learning Moments! How your life unfolds apart from a plan. 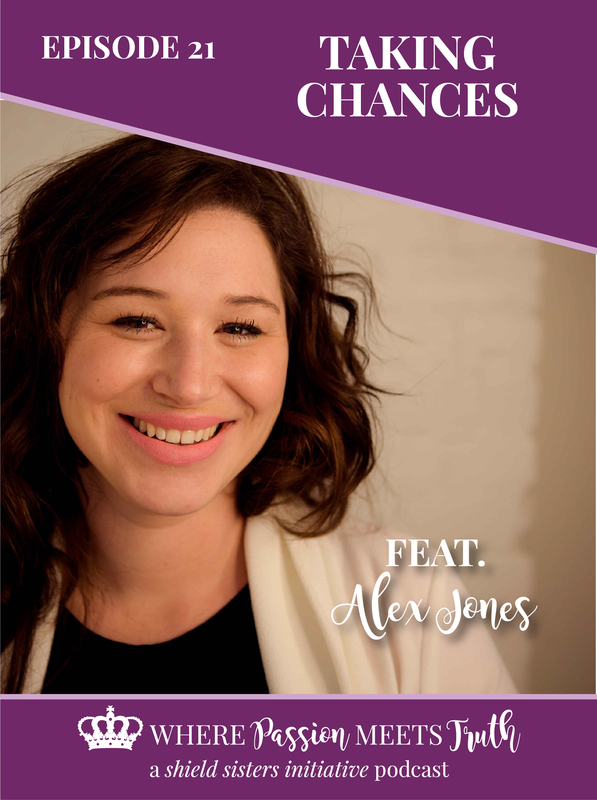 Alex’s journey to finding her passion and truth genius spot. The out of control feeling that can be there in the back of your mind forcing you to stick to a plan. Holding ourselves back because we are worried about not being perfect. Her experience at an entrepreneur event where she spoke up. You grow as you go. Raising babies and businesses alongside each other. 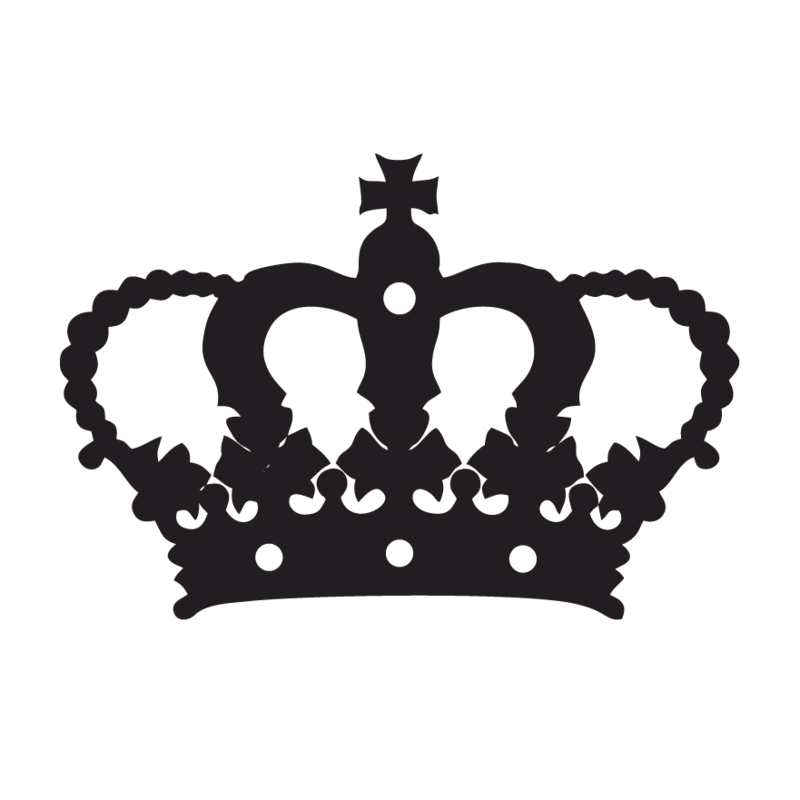 The way your authentic brand allows your personality to shine. Structure in your business and in your life to help you grow. 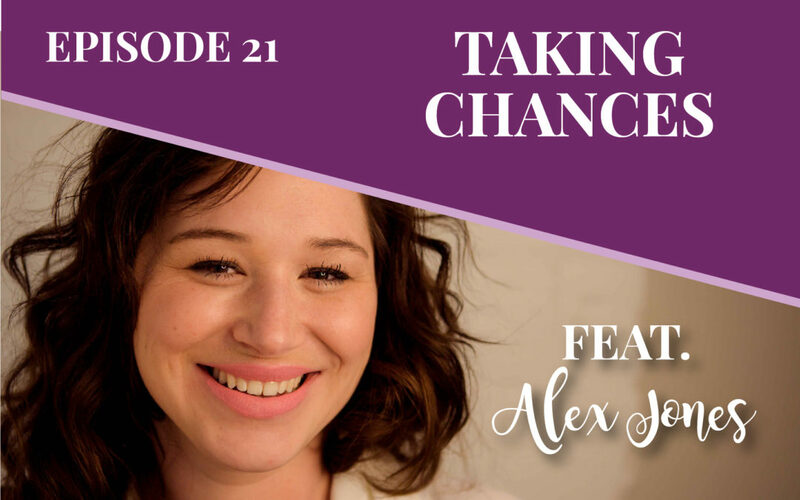 Taking chances and allowing yourself to truly be open in understanding how you got to where you are is the gamechanger.